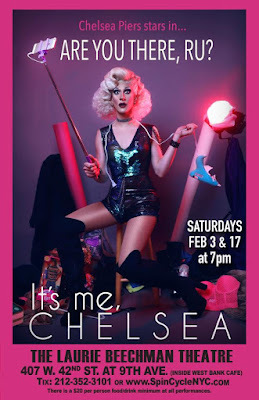 In today's podcast, I'm joined by the Rock n Roll Drag Princess herself, Chelsea Piers! 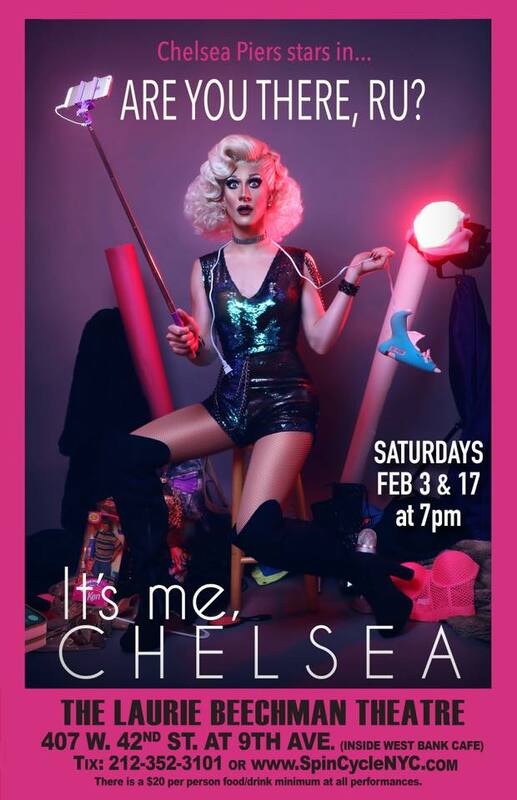 We talk about her new show Are You There Ru, It's Me Chelsea, life as a NYC drag queen, "Shade: Queens of NYC," and so much more! To listen to the podcast, visit iTunes or SoundCloud. And leave that 5 star review!